Kalmar, part of Cargotec, expands its SmartPort process automation portfolio with two new solutions, both aimed at improving the safety of operations: Stack Profiling and Anti-Truck Lifting. The solutions are integrated as options of the SmartStack and SmartLift products respectively, but also sold separately. 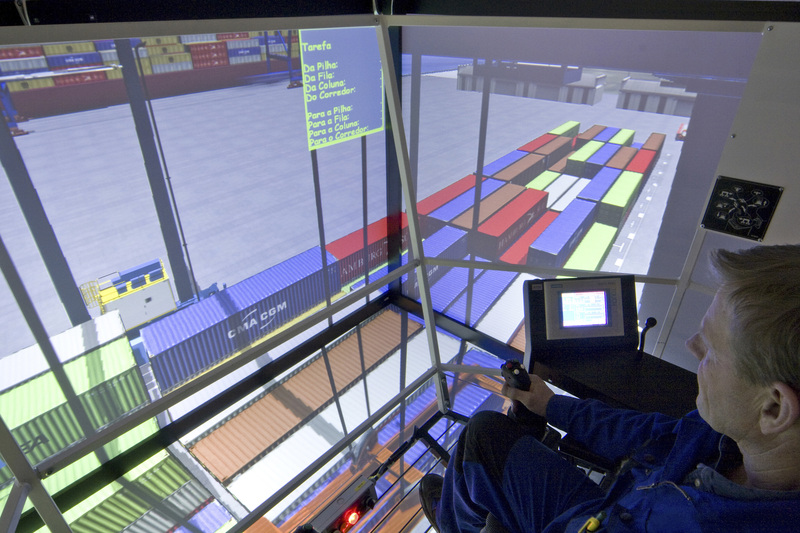 The stack profiling option of Kalmar SmartStack ensures safety by recognising the position of containers in the stack. The solution prevents containers from being knocked over by the spreader as it moves over the stacks, preventing this particular type of accident that typically has serious consequences for both equipment and people. Kalmar has used these measurement systems for some time on automated stacking cranes to help with inventory operations. The anti-truck lifting option of Kalmar SmartLift ensures trucks are correctly loaded, preventing unintentional lifting. The anti-truck lifting feature is a laser based detection system protecting against lifting a container chassis due to a locked or jammed chassis twistlock. This SmartLift process automation option is included in the recent order for six Kalmar E-One2 rubber-tyred gantry cranes order for PT Terminal Petikemas Surabaya (TPS) in Indonesia. With Kalmar SmartPort being both equipment and TOS independent, the stack profiling and anti-truck lifting options are available and can improve the safety at any terminal worldwide. These particular solutions are even available as an extension and improvement over already implemented process automation solutions. 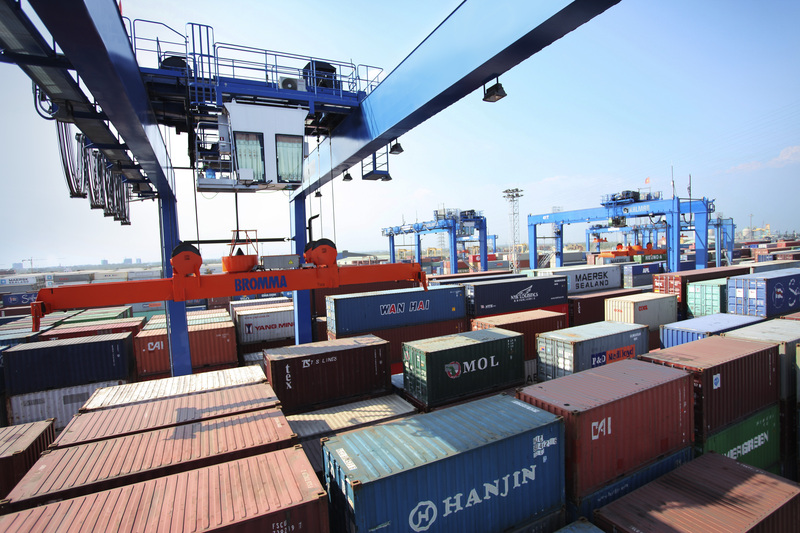 Kalmar SmartPort solutions drive greater efficiencies through process and equipment automation, resulting in lower overall operational costs, improved safety and better equipment availability. Process automation solutions are designed to optimise the information flows within the terminal's business processes to ensure the most efficient equipment utilisation. They represent an accessible and fast way to get immediate productivity improvements for a relatively small initial investment. The process automation solutions fit any size of terminal, any brand of equipment and any terminal operating system (TOS).